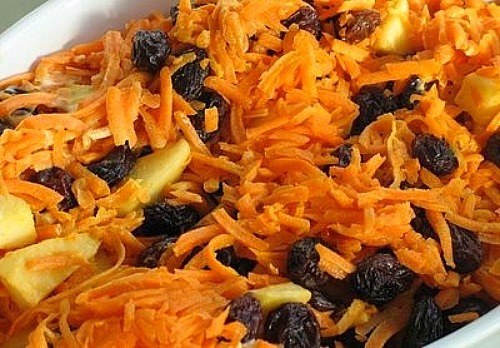 This was a nice refreshing salad and one that provide some gorgeous color to the table too! 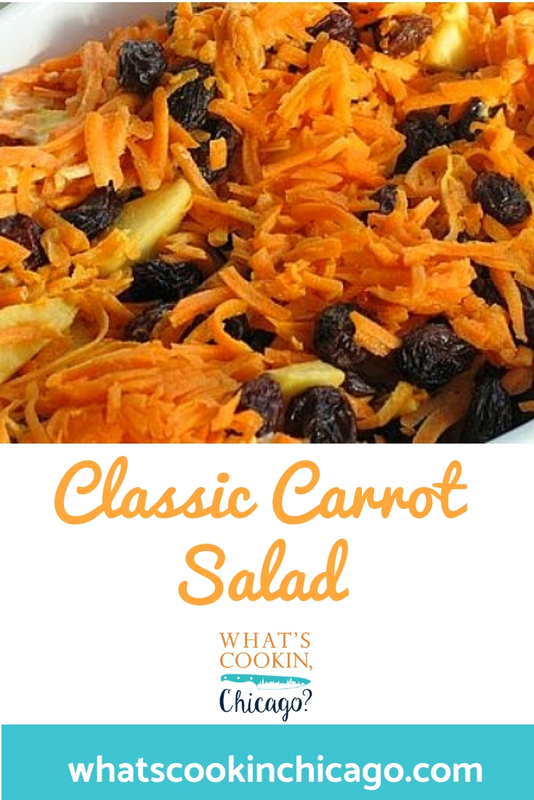 I'm not a fan of carrot salads laden with lots of mayonnaise so feel free to adjust the creaminess to your tastes. Combine all ingredients in a medium sized bowl.